Arguably the most successful team in Scottish football history. Never been relegated from the Scottish Premiership, the football club have won the league title 49 times - last season's title success brought the club its 7th consecutive league title win. Fulham FC is an English professional football club founded in 1879. They are the oldest established football team from London to have played in the Premier League. Leicester City Football Club or also known as the Foxes is an English professional football club based at the King Power Stadium in Leicester. The club was founded in 1884 as Leicester Fosse FC, playing on a field near Fosse Road, before moving to Filbert Street in 1891. Wales are one of the oldest national football teams in the world. The Dragons, nicknamed after the red dragon displayed in the country’s flag, are the third oldest team in the world, after the national teams of England and Scotland. to grace the world of Snooker. Winner of 10 ranking tournaments and 6-time World Championship finalist. He is also well known as the ‘People’s Champion’ – Jimmy ‘The Whirlwind’ White. some of the best players worldwide. 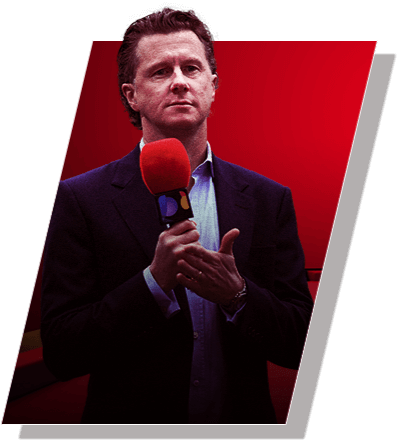 Steve ‘Macca’ McManaman is the most decorated English footballer to have played for a club abroad. 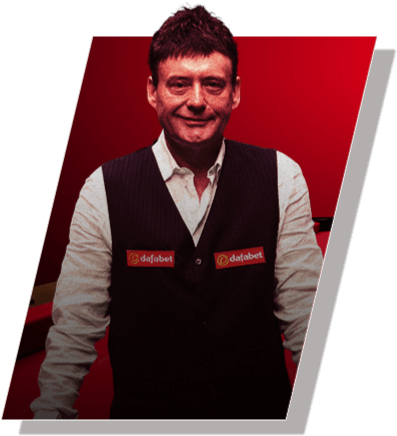 The Masters, is snooker's most prestigious invitational tournament dating back from 1975, which forms the sport's Triple Crown events, together with World Championship and the UK Championship.